At the Manhattan Hotel we offer 6 function rooms, catering for different group sizes and budgets. Our rooms hold between 60 and 350 people cocktail style, and between 40 and 140 people for a sit down dinner. 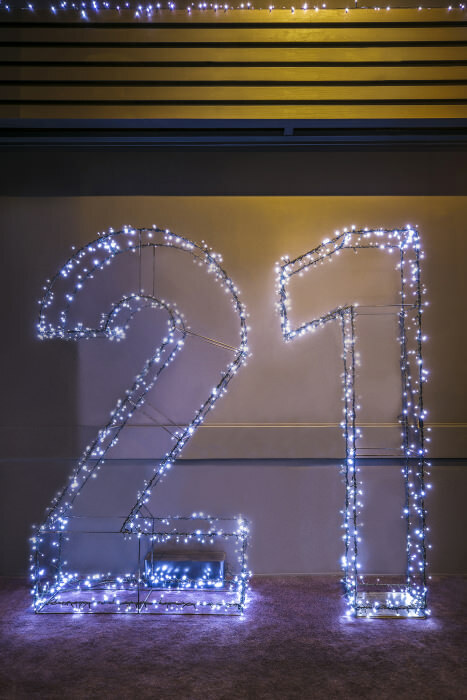 Whether your next special event is a 21st birthday party, engagement party, wedding or a sporting presentation night, let us organise it for you. We appreciate organising a funeral, life celebration or wake of a loved one is a very difficult and emotional task. At the Manhattan Hotel, we will ensure this will be a memorable and meaningful occasion set in a relaxed and comfortable environment. Our friendly and professional event staff will ensure your loved one's life celebration is exactly how you imagined it to be. 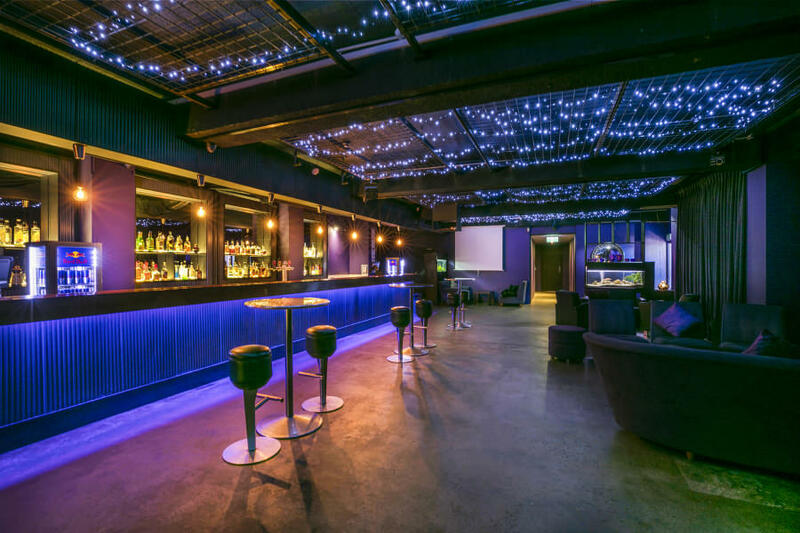 Known as "the best looking function room in Ringwood", Elliotts Bar is in a class of its own and is perfect for 21st, 30th, 40th and 50th birthdays, engagement parties, work social events, reunions, Christmas break-ups and everything in between. Elliotts Bar is equipped to host 80 - 150 guests cocktail. This edgy, stylish and sophisticated room with modern retro furniture is ideal for all functions, with its ambient lighting creating soft moods for any occasion. SOHO is equipped to cater for 60 - 100 guests cocktail. Recently renovated, the Empire Room is suitable for cocktail parties of any occasion and can accommodate 80 - 150 guests standing. 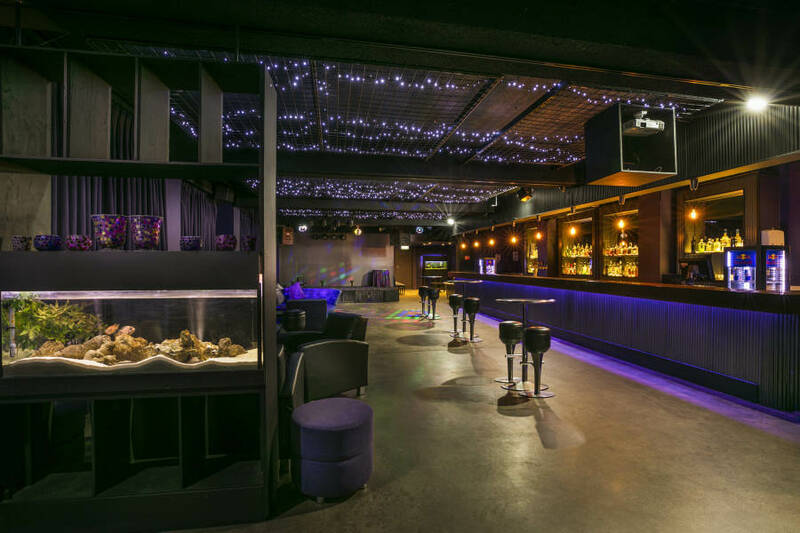 Featuring a central dance floor and private bar that runs the length of the room, the Liberty Room is the ideal location for large cocktail parties, weddings, presentation dinners, group lunches and more! With capacity for 250 guests standing, and 130 guests seated, let us tailor the perfect package to suit your requirements. The Corporate Boardroom is the ideal room for meetings, training or interviews. Inclusive in the room is a whiteboard, projector screen, butcher board for your convenience at no extra costs. The Corporate Boardroom is available for bookings 7 days a week and is located within the hotel. The room is available between 9am and 5am the following day and conditions apply. The Boardroom is available for bookings 7 days a week and is located to the side of the hotel via the reception entrance. The Boardroom is ideal for intimate corporate functions, training programs and general meetings for up to 12 people. As part of the room, a television, whiteboards and screens are built in for your convenience at no extra costs.